The Humanities Division participates in a variety of events and activities throughout the year. 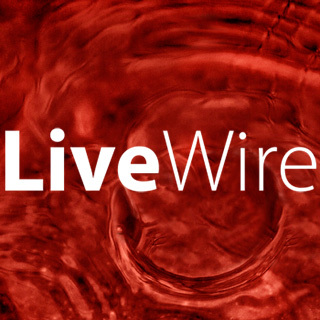 LiveWire publishes original stories, poems, creative non-fiction, drama, art, and music that reflect the vibrant, creative community of Fullerton College and the larger Southern California region. Fullerton College students & staff as well as community members at large are invited to submit their original creative work for consideration by our staff. 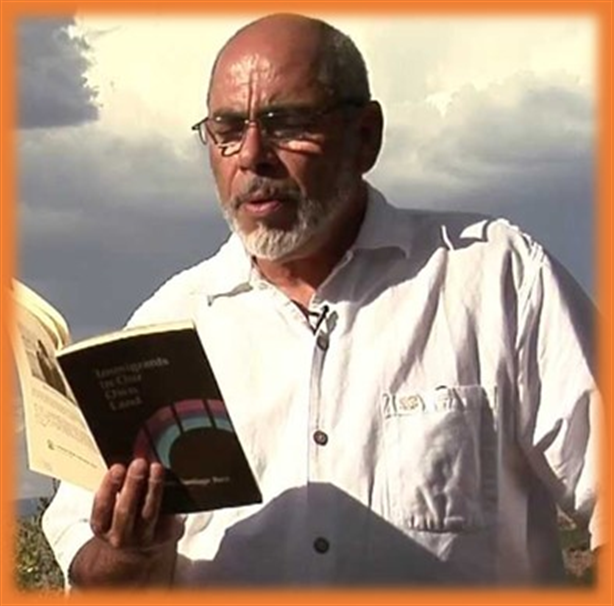 Each semester, the English Department invites Fullerton College students and the community to our visiting writer event, where today’s noted literary practitioners read and discuss their craft. 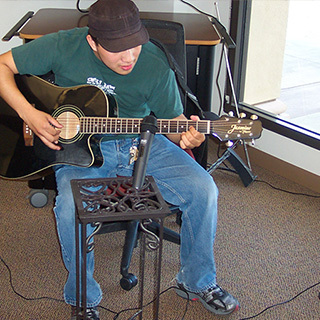 Fullerton College Open Mic Nights showcase the grit, the talent, and the creativity of student writers. The Humanities Division is proud to present the French Film Festival. 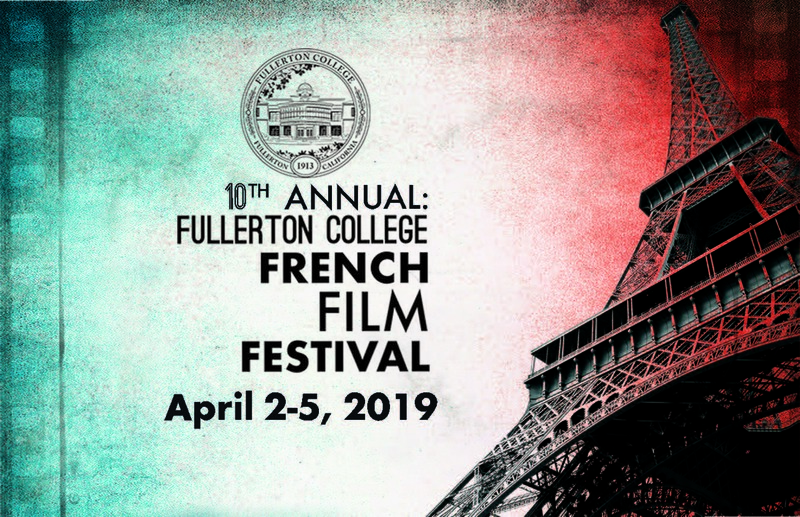 The festival showcases award-winning French films on the Fullerton College campus. The selected films, representing a range of genres and diversity, will ensure that the festival shows the best in entertainment and artistic endeavors to the community. Fullerton College’s Forensics (Speech & Debate) team offers students a chance to compete academically against many of the nation’s top college’s and universities. The benefits are great! Numerous studies lists Speech and Debate as one of the top ways to gain skills in communication, critical thinking, and research. 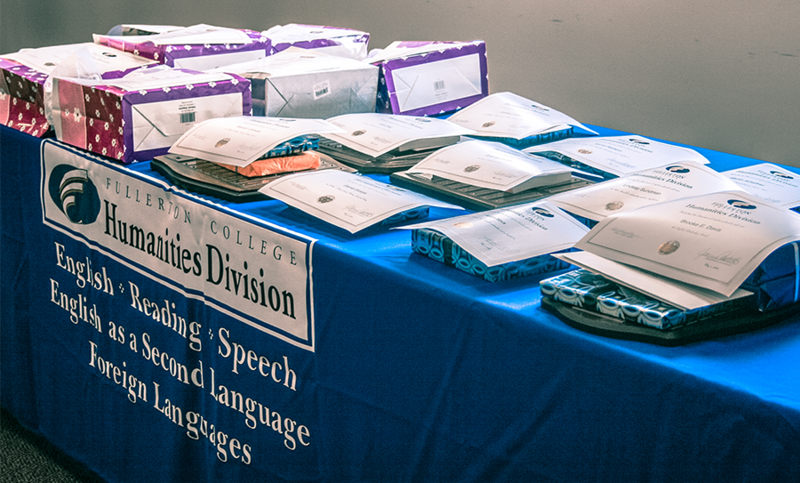 Speech and Debate listed on your transcripts are attractive to colleges, graduate schools, and employers. Many of our nation’s top leaders in business and government have backgrounds in Speech and Debate. Not to mention all of the fun you’ll have at each of the tournaments!